Our team can offer many years of experience in the design, commissioning and operation of power generation facilities and industrial boiler systems. We understand your process. KRR ProStream films and cleans inside the hottest boilers – giving the customer a clear view of how much fouling has accumulated and then after cleaning – the results are seen. All without shutting down. From Boilers to Hoppers, wherever you encounter fouling KRR Prostream has the online cleaning technology to restore lost performance and keep you running. Shock pulse generators herald a revolution in Boiler Cleaning. They clean the boiler 24/7 with regular "shock pulses" that keep fouling to an absolute minimum. Invented and made in Switzerland there are more than 500 installed worldwide. 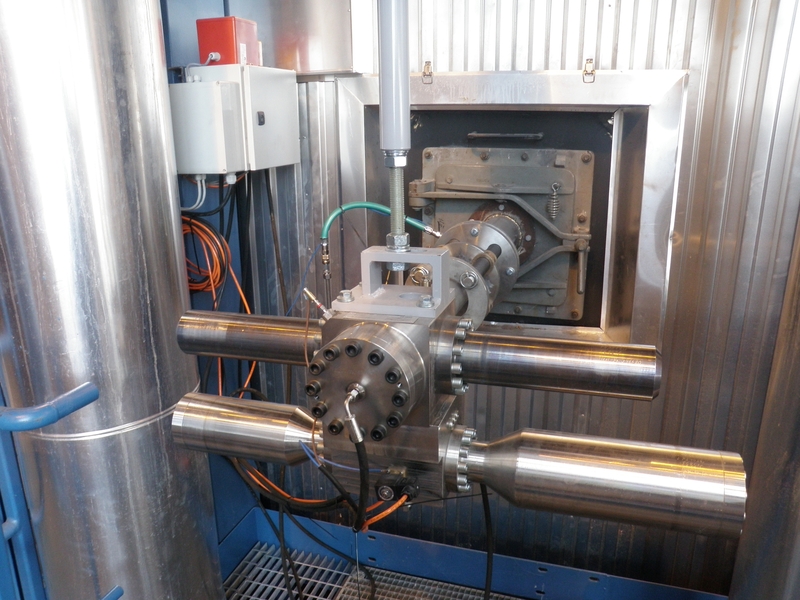 At KRR ProStream our approach to your operation is driven by our technical prowess and engineering know-how. 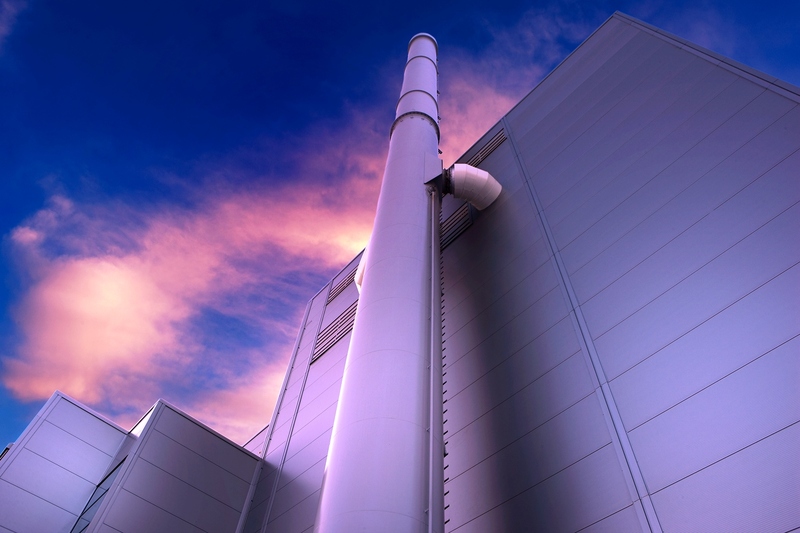 We have many years of experience in the design, commissioning and operation of power generation facilities and industrial boiler systems, giving us an in depth understanding of the issues faced by plant engineers and the steps that can be taken to resolve them. KRR ProStream holds exclusive UK licenses for several advanced, proven and patented online cleaning technologies. We have been able to form close ties with a number of technical innovators in Europe, making their online cleaning services available to customers in the UK for the first time.